THIS SATURDAY 25 AUGUST 2018, 10-4. 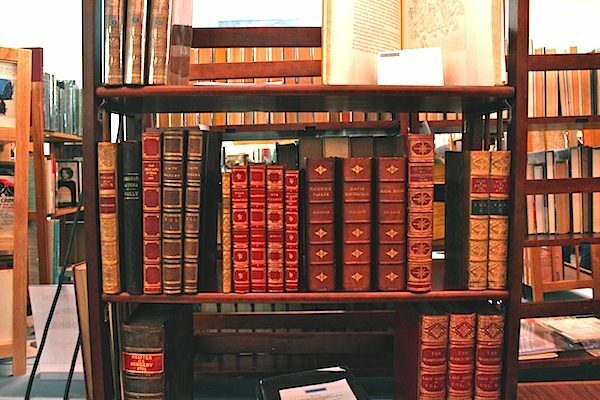 The Royal Historical Society of Victoria has its annual historical book sale, open to the public. More than 4,000 history books on offer. Prices start at $1. All sorts of history book – local, general, Australia, overseas, businesses, institutions…the RHSV’s address is 239 A’Beckett Street, Melbourne. The entry is via Queen Street as the foyer is being renovated.